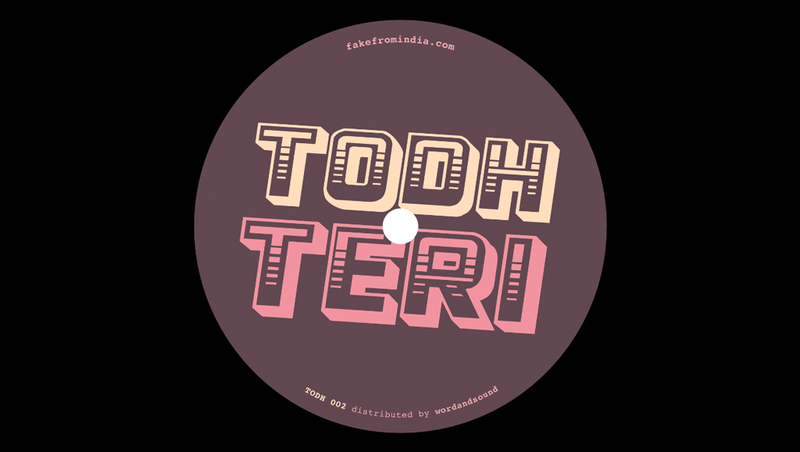 Anonymous music producer Todh Teri, connects the lost Bollywood disco sound and new electronic music is back with his second release “Deep in India Vol. 2”. His first release was on point with three tracks. All three tracks were unique in style and quality of production. The brand-new release also comes with three tracks in it. Todh Teri’s retrospective continues to reimagine the golden era of Indian cinema. Sampadan char revisits a Bollywood ballad with a light breeze of acid thrown on. Next up, a homage to a legendary Indian producer, with a retouch to his classic 1980’s tune. The final edit on the EP takes on a sensuous super hit from a Pakistani-born disco queen. Giving it a little soul, and a lot of groove. Making this a significant release that proves the artist will continue to produce top notch reworks. Once again Todh Teri recreates memories of the legacy Indian music directors & singers left behind. A tribute that’s fresh & definitive. 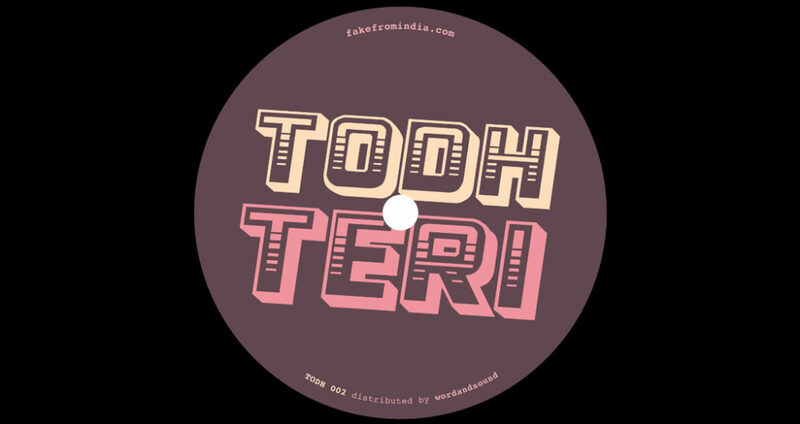 In the past, Todh Teri has brought this style of music to Berlin’s well-known night life like Voll Schoen & Wilde Renate. The act debuted a very special LIVE set at Wilde Renate, this August.